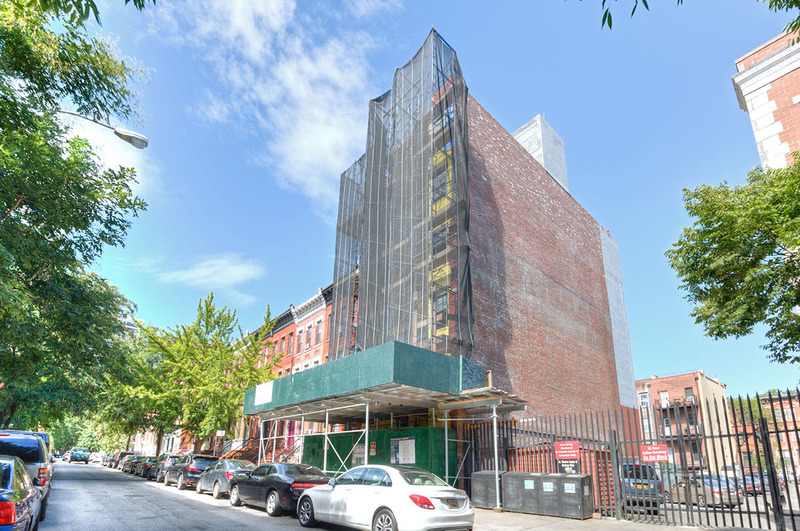 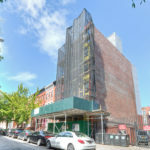 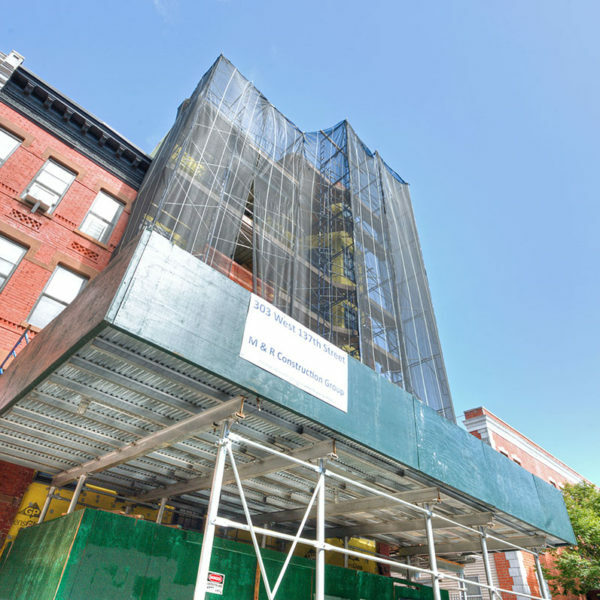 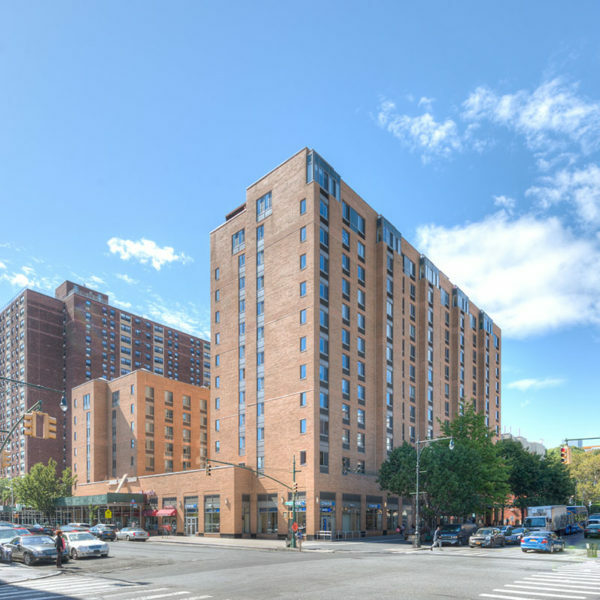 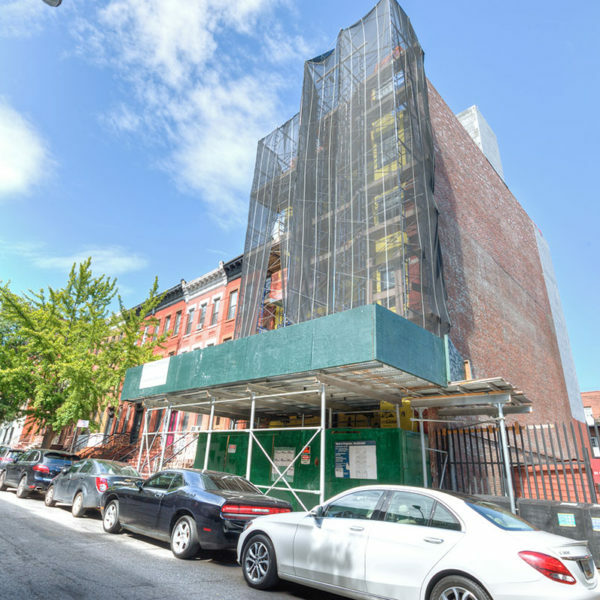 Located at 303 West 137th Street in Harlem, this mid-construction project proved to be an impressive renovation on a pre-war building. 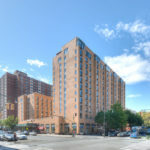 Originally built in 1953, the former single room occupancy (SRO), three-story, 8-unit structure now features a striking six story, 16-unit multi-family residential building complete with detailed, restored façade, an on-site super, beautifully renovated baths, kitchens with granite counters and large closets. 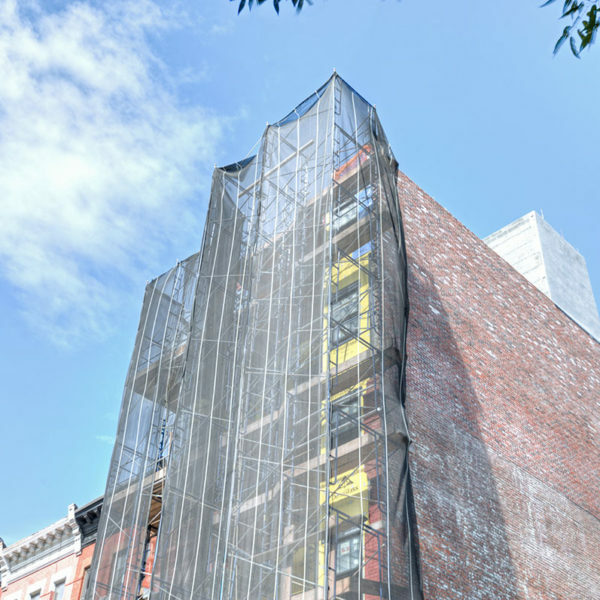 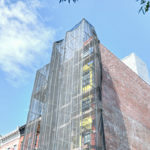 Retaining the foundation of the original building, M&R Construction renovated the structure, and created a vertical and rear extension which now offers approximately 12,000 square feet of residential space on a lot size of 1,485 square feet.